The Interactive Advertising Bureau (IAB) Tech Lab introduced their Authorized Digital Sellers specification, commonly called ads.txt, in June of 2017. The specification was a major step forward in the fight against misrepresented traffic and was quickly adopted by the industry. While ads.txt did amazing things, it had a few shortcomings, such as a lack of support for OTT and mobile apps. Since the launch of ads.txt, the IAB Tech Lab has noted that a solution for OTT and mobile apps was coming. Just over a year later, in November 2018, they released Authorized Sellers for Apps — also known as app-ads.txt, a beta specification that tackles ad fraud for mobile app and OTT inventory. The specification is an extension of ads.txt and provides guidance for how to reap the same benefits for app inventory. App-ads.txt introduces a mechanism for identifying sellers authorized to sell an app’s inventory by listing the developers’ website on the app listing page in all stores where the app is sold. Crawlers can then use this information to locate the app’s app-ads.txt file and validate the seller’s authorization. So far, this should sound pretty familiar to how ads.txt works, but things diverge slightly when it comes to how the location of the app-ads.txt file is determined. With ads.txt for mobile web or desktop traffic, the site URL in the ad or bid request is used to locate the seller’s ads.txt file. Whereas with app-ads.txt, there are a couple more steps to find the sellers app-ads.txt file, starting with the app store URL included in the ad or bid request. To better understand how the location of the app-ads.txt is determined, let’s go back to our Mountain Panda app example. When an SSP or DSP receives an ad or bid request originating from the Mountain Panda app, the SSP or DSP will use the provided app store URL to locate the app listing on the app store. The app listing includes various information about the app, including the developer and their developer site. The entity looking to validate the seller would then be able to visit gogogames.com/app-ads.txt to view the list of authorized sellers. If the seller is listed, the entity can consider the impression authorized. 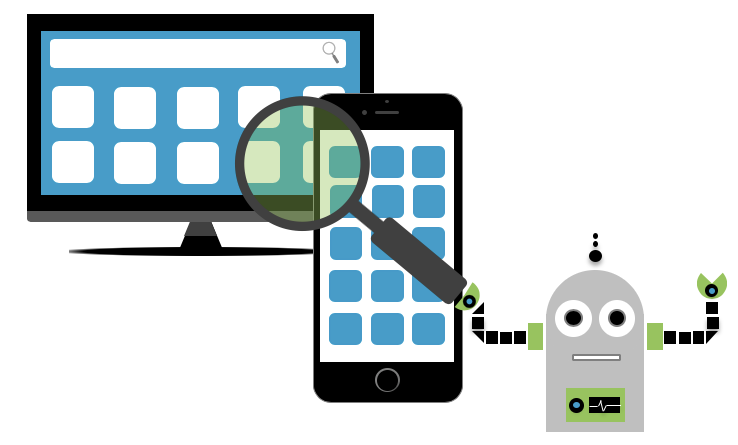 To learn how to implement app-ads.txt, visit the SpotX Developer Center, or view the app-ads.txt beta specification in its entirety on the IAB Tech Lab website. 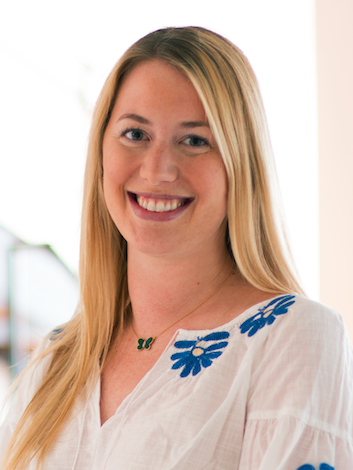 This article was written by Amanda O’Hara, product marketing manager at SpotX. : ad serving, APAC, blog, EMEA, LATAM, transparency, U.S.